How to build your self-assembly shed kit. 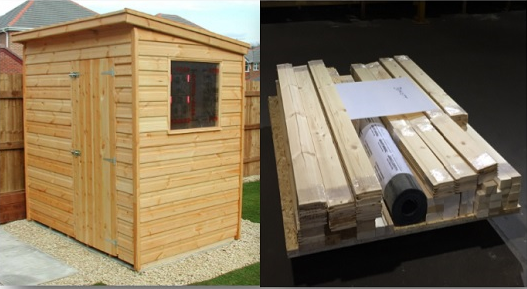 Watch this time lapse video which shows how to build your Bennetts Timber shed kit. We had fun making it (the shed and the video)!! If you are interested in ordering a shed kit call our sales team on 01472 350151.